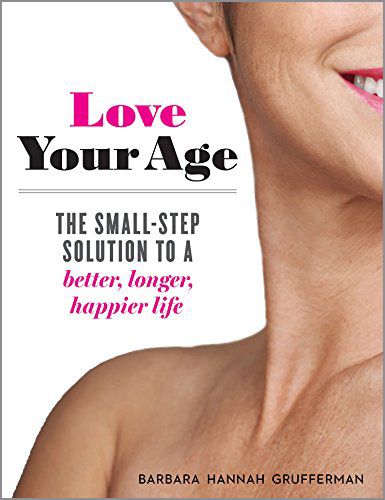 Barbara Hannah Grufferman, nationally recognized author of “Love Your Age: The Small-Step Solution to a Better, Longer, Happier Life”, shares her strategies for early diagnosis of and customized treatments for osteoporosis. As an NOF board member and author, Barbara is passionate about both healthy aging and osteoporosis education. It is estimated that nearly half of all women over age 50 will break a bone due to the effects of osteoporosis. What makes the disease so elusive is that no symptoms appear until a sufferer fractures a bone. 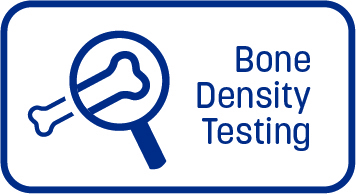 The good news is that osteoporosis is generally preventable and, for those with the diagnosis, treatable. In this latest postcast, Barbara offers invaluable advice that, regardless of whether you suffer from osteoporosis or simply want to reduce your risk, can help each of us protect our ability to live our best life. Filled with healthy habits to help you take charge of your life with wit, energy, and confidence, this inspiring guide will show you how to look, feel, and be your best in a busy, fast-paced world. Protect your ability to live your best life. Copyright ©2019 National Osteoporosis Foundation. All Rights Reserved.